Create colorful works of art. 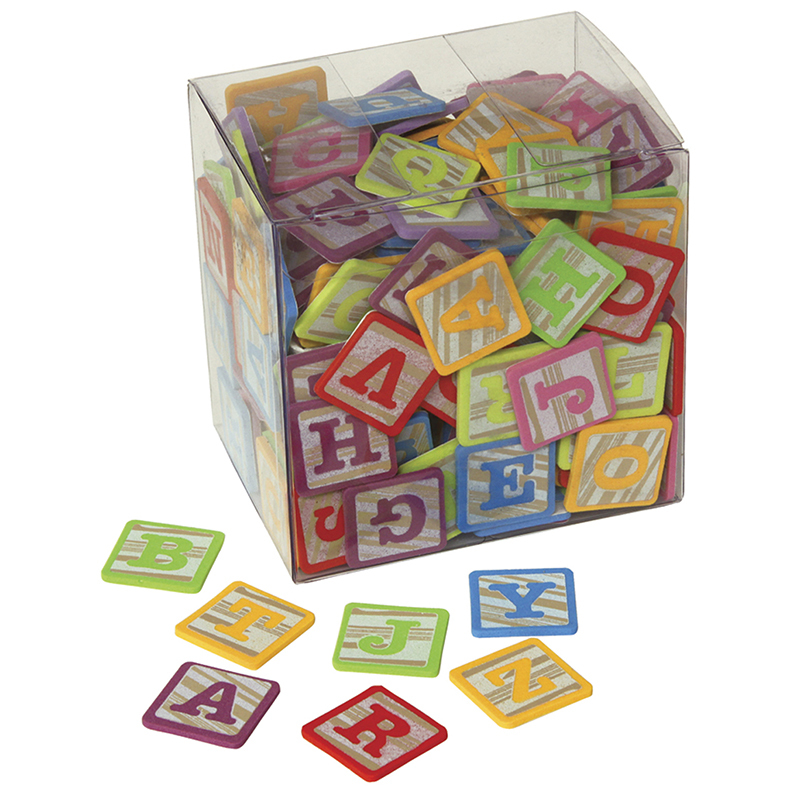 Assorted sizes, colors and shapes make all arts and craft project fun. 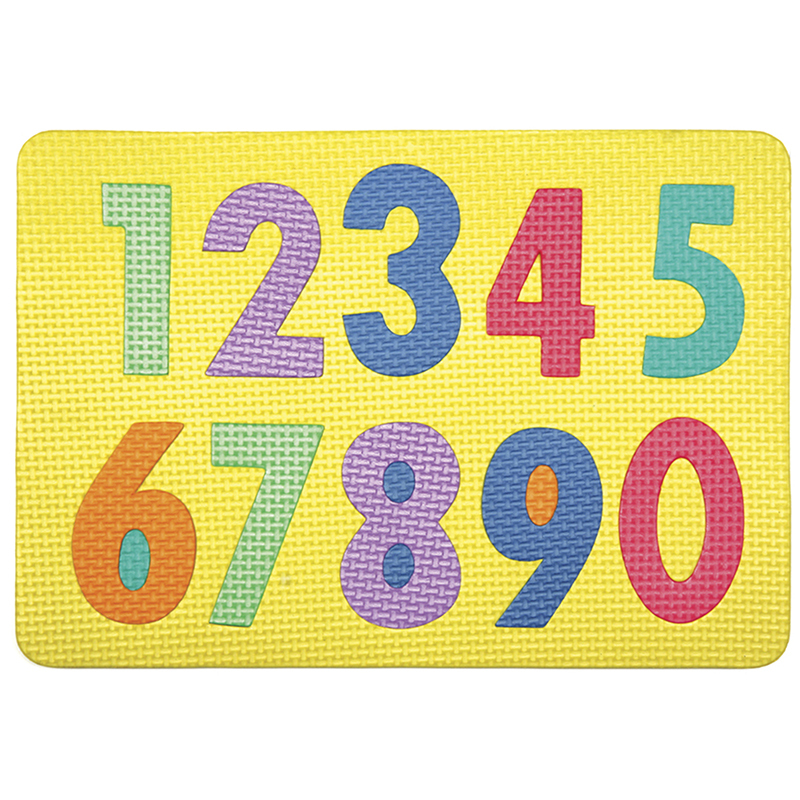 Packed in convenient reseal able plastic bag. 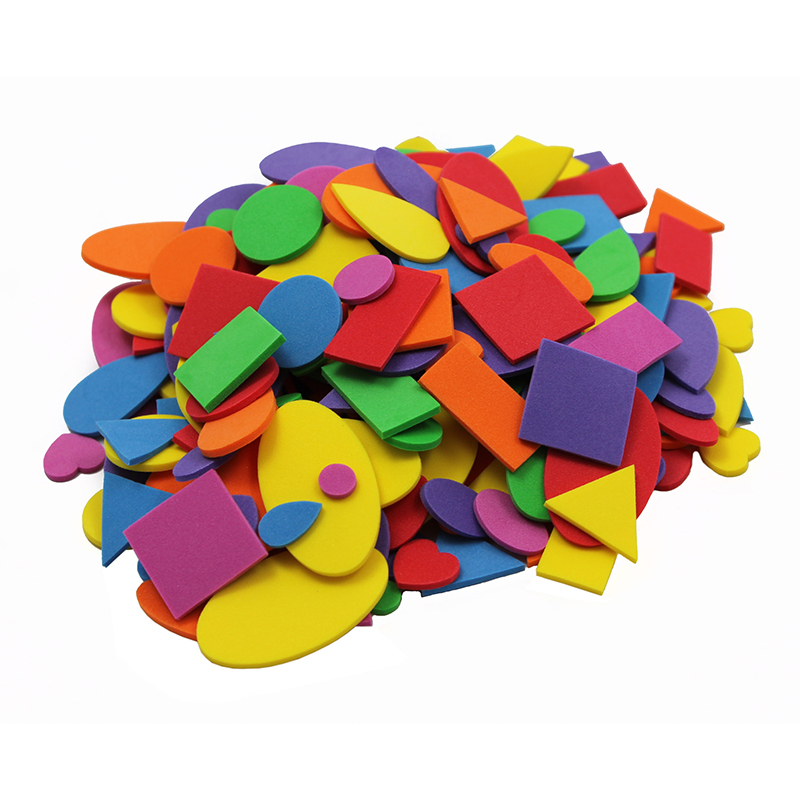 The Foam Shapes Asst Colors 264 Pcs can be found in our Foam product category within the Arts & Crafts. Create colorful works of art. 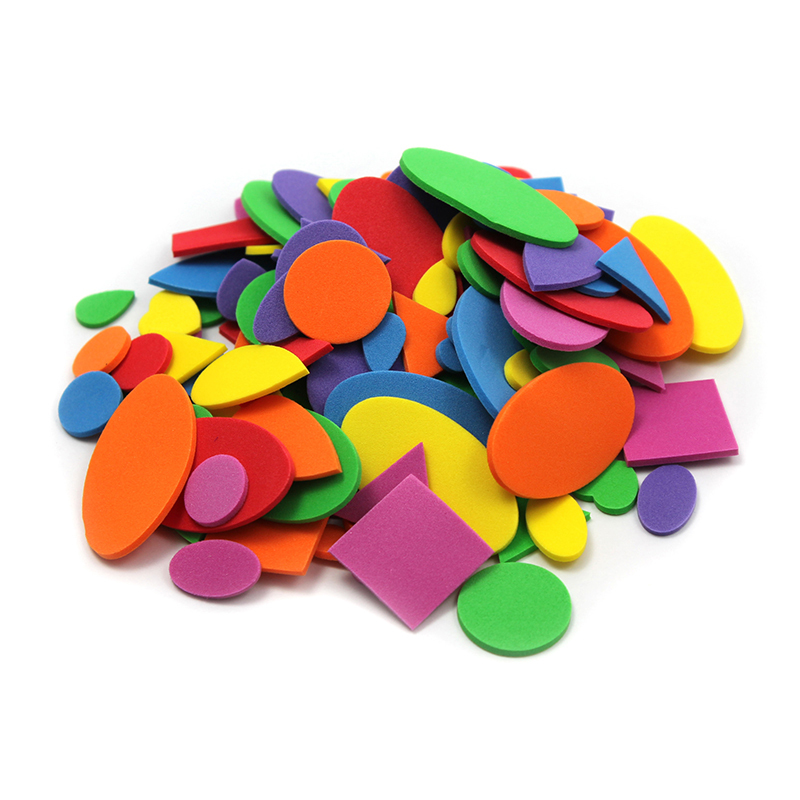 Assorted sizes, colors and shapes make all arts and craft project fun. 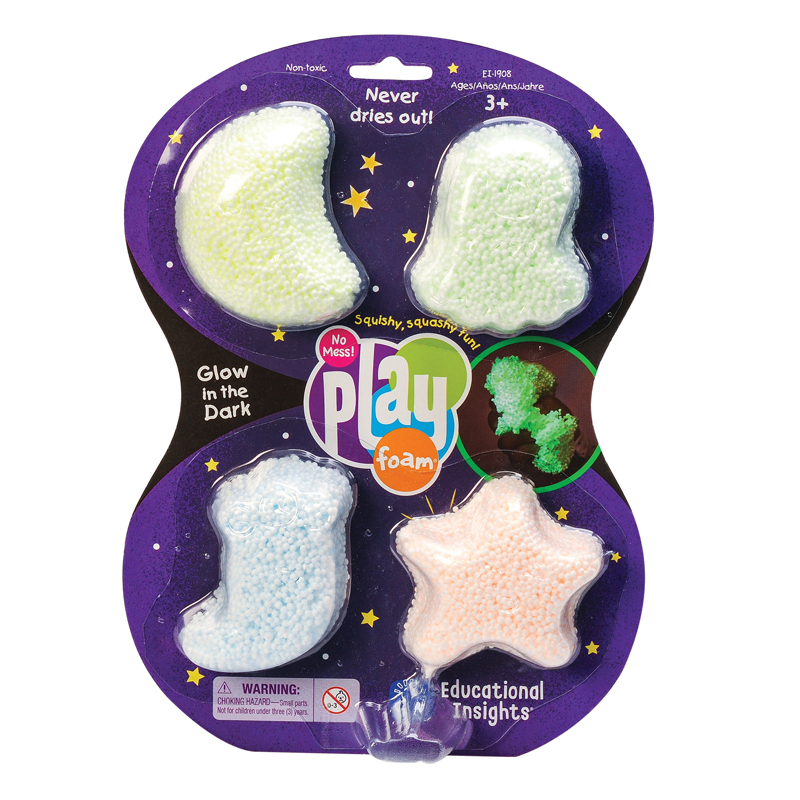 Packed in convenient resealable plastic bag.